Yes We Care! e.V. 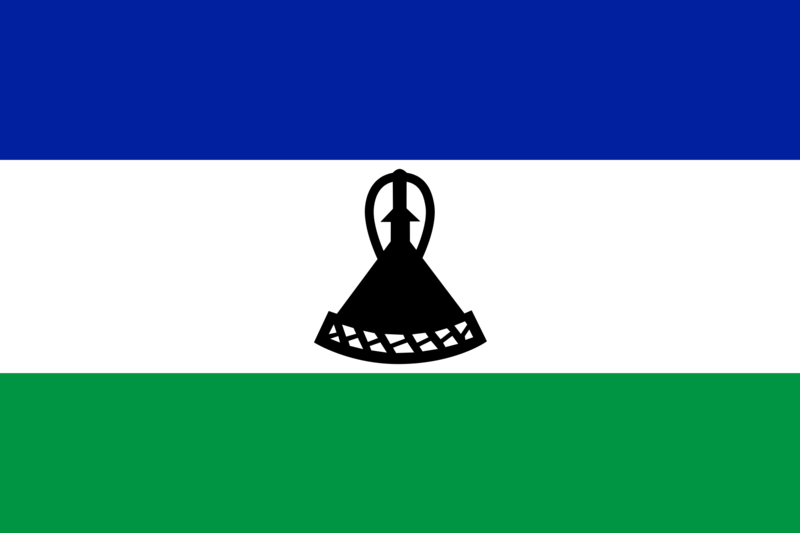 | Über Lesotho - Yes We Care! e.V.